Loved the book! Easy read but makes you want more of the series. 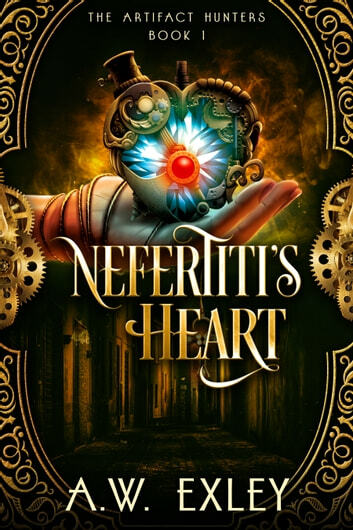 A fascinating tale, steam punk and pseudo-Victorian. This conjures up visions that are mind-boggling, but very interesting . Throw in an extremely independent young lady and watch the sparks!! Picked this up for free as a kobi recommended title. I'm sceptical of frew booka but was pleasantly surprised. The lead character is smart mouth and head strong with insecurities like anybody else. Queue handsome villian/romatic love interest and fun story to keep the pace. 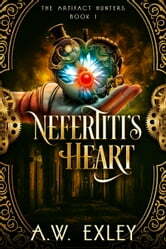 You wont be disappointed if you like fun urban fantasy with a touch of steam punk. Great read! Great story with a crazy heroine, loved it! Well written story. An alternative past with a very distinct steam punk tilt. A heroine who knows herself and a hero who wants to know her. A great start to the series.